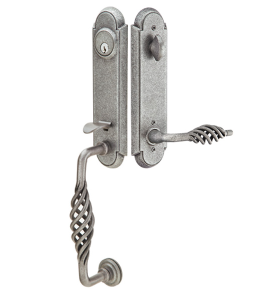 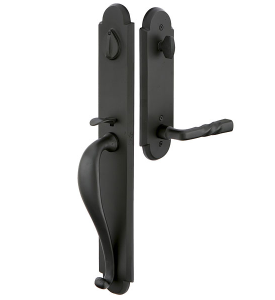 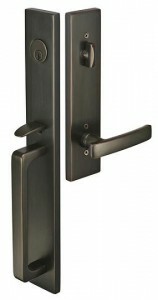 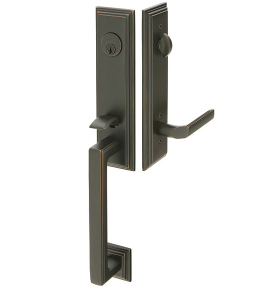 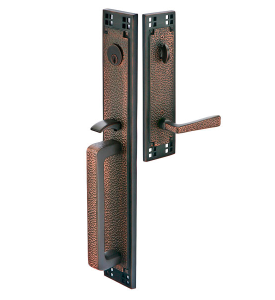 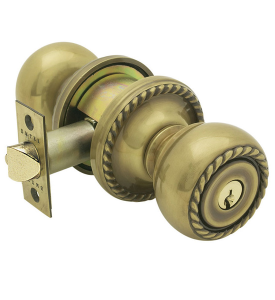 Locks in Surrey & Vancouver | Hardware | Active Doors & Mouldings Ltd. 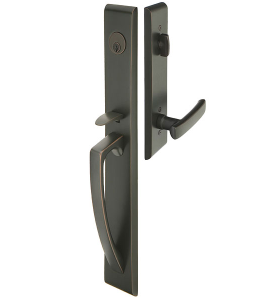 When you install a new exterior door at your home, you not only choose the best available for the strength you need but also for the visual statement you want to make. 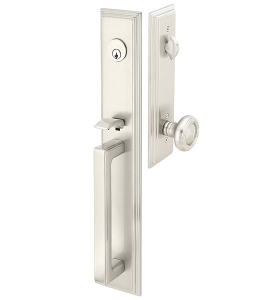 Now that you have that perfect door, maintain the security and complement the look with the right door hardware from Active Doors & Mouldings Ltd. Vintage or contemporary, deadbolt or keyless – we can offer homeowners a complete selection of name-brand door locks at our Surrey showroom. 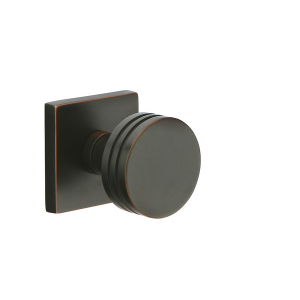 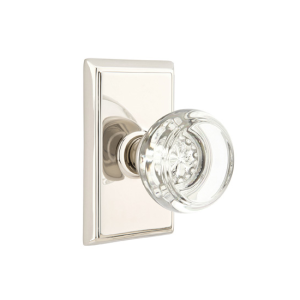 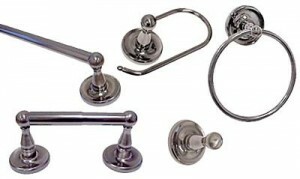 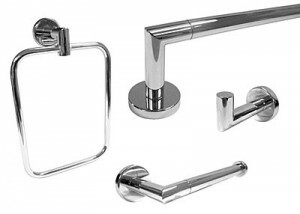 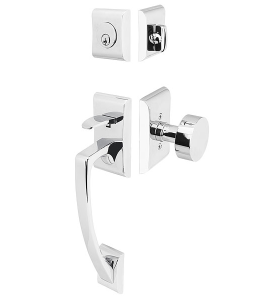 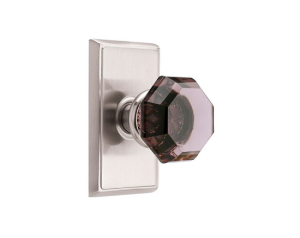 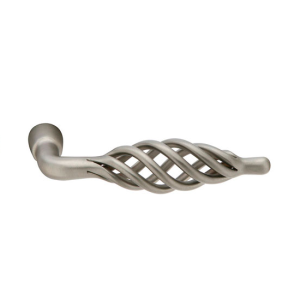 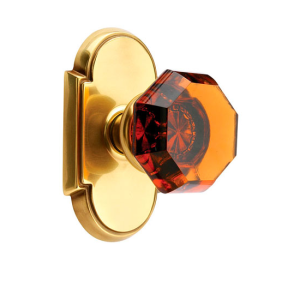 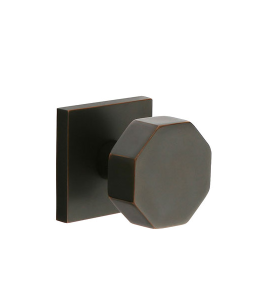 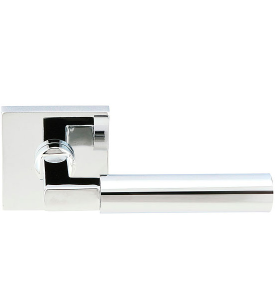 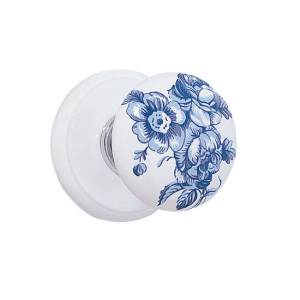 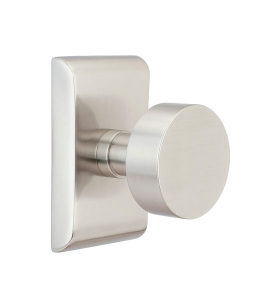 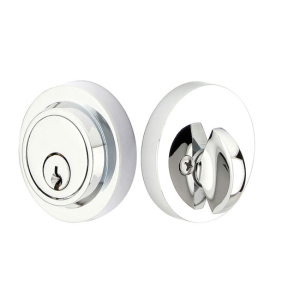 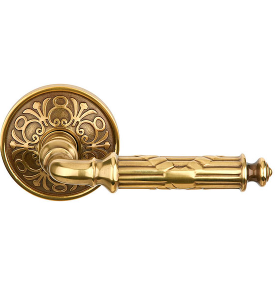 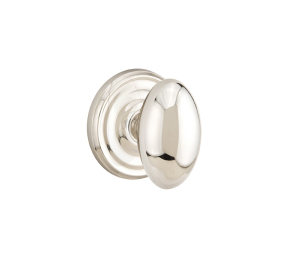 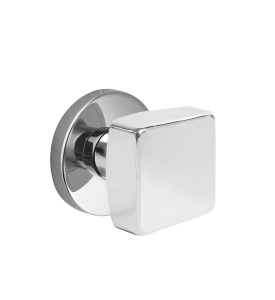 If you are also building a new home or renovating a bathroom, add the finishing touches to your bath décor with bathroom accessories such as towel bars and bathrobe hooks in a variety of styles from vintage to ultra-modern. 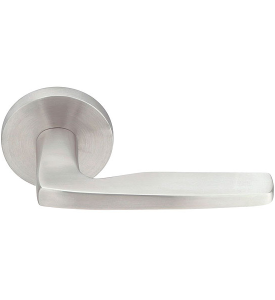 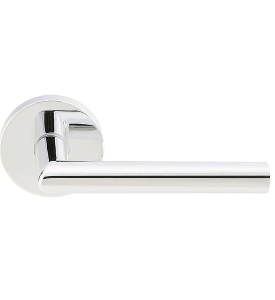 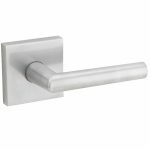 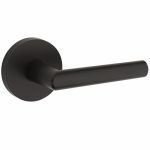 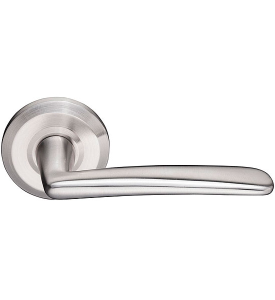 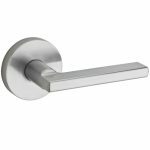 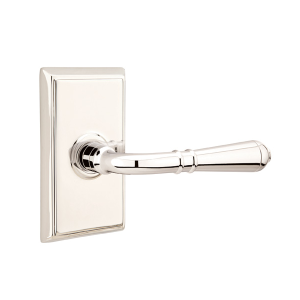 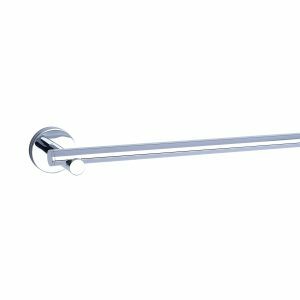 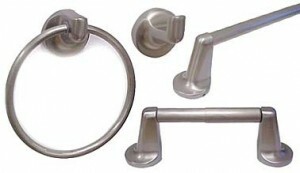 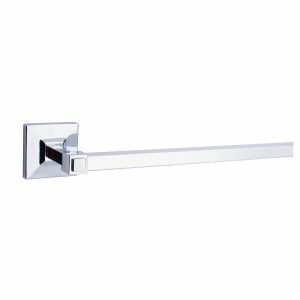 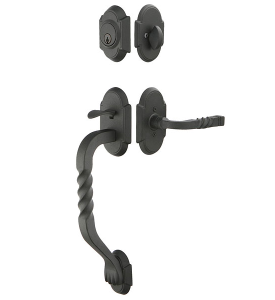 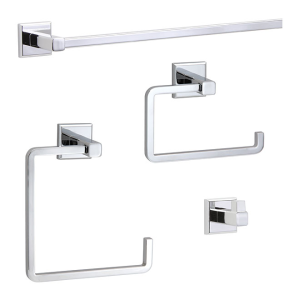 To further the safety inside your home, Active Doors supplies grab bars for bathrooms, with a selection that allows installation in the desired space while providing the necessary support. 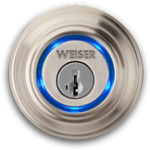 Your best lockset choice begins with its purpose, the first step of defense of your home. 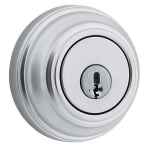 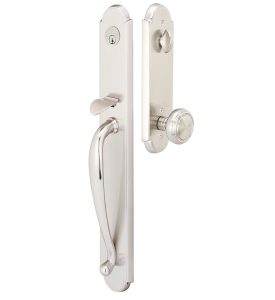 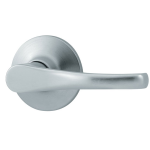 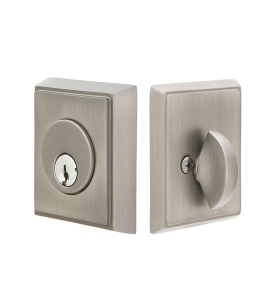 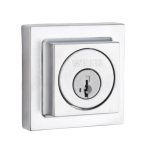 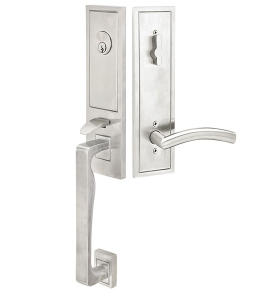 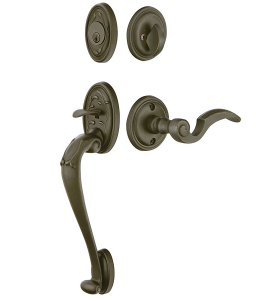 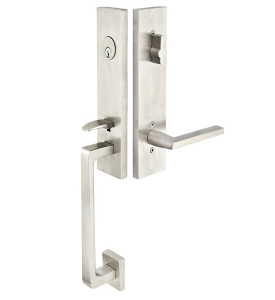 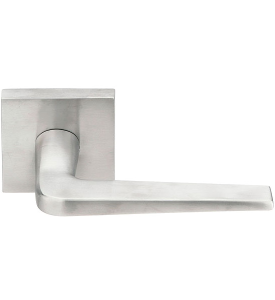 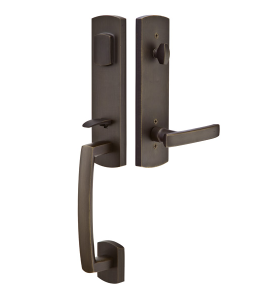 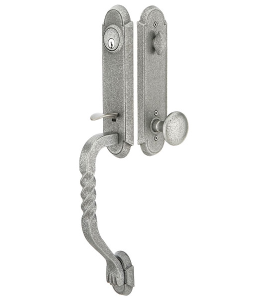 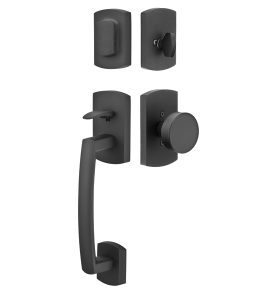 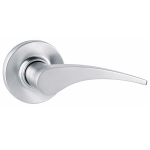 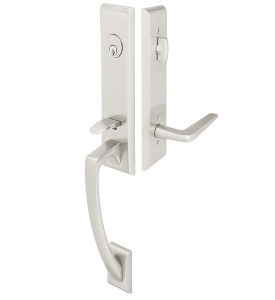 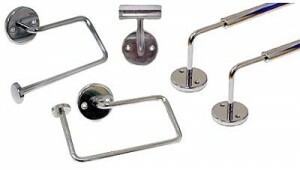 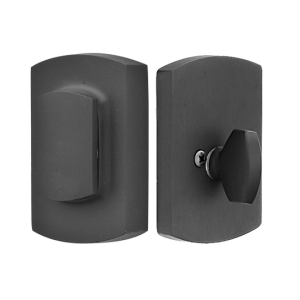 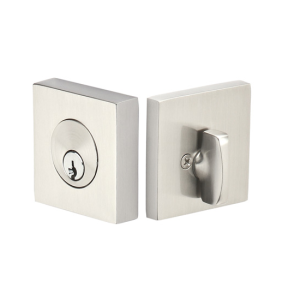 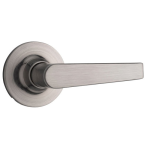 Current passage locksets have three major types: deadbolts, handle sets, and smart or keyless locks. 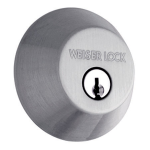 An investment in the most effective lock is worth reducing your risk and increasing your peace of mind. 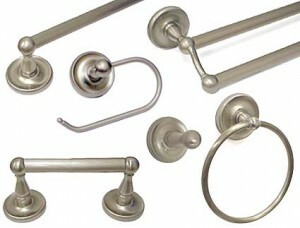 And with the selection from the major manufacturers we carry, you will not have to compromise on style either. 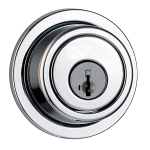 If you are ready to embrace the newest technology in residential locks, Active Doors recommends a smart lock. 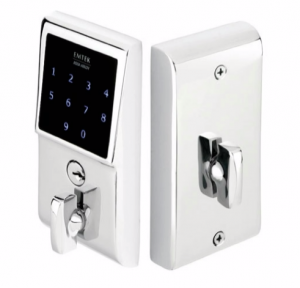 As a replacement or new lock, it gives you the convenience of keyless entry with your smartphone, key fob, or illuminated touchscreen without losing any of the security of the best locksets. 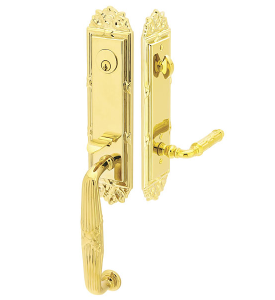 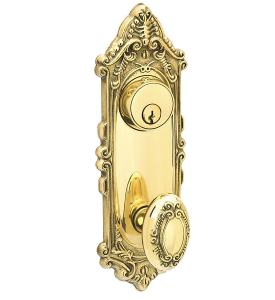 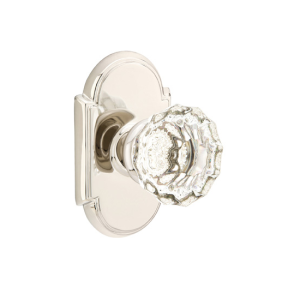 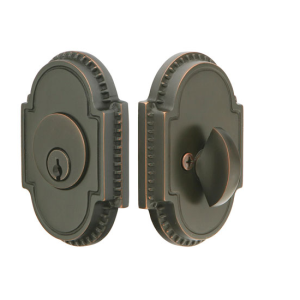 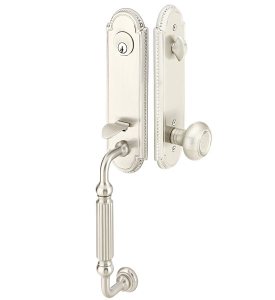 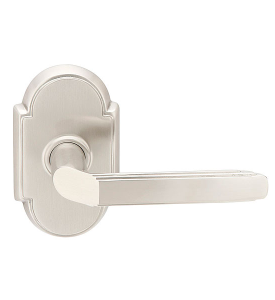 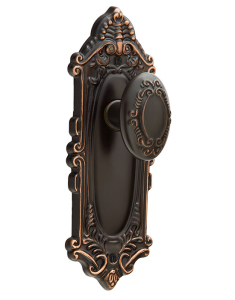 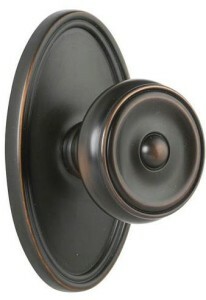 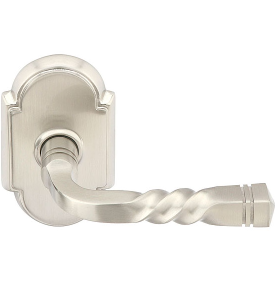 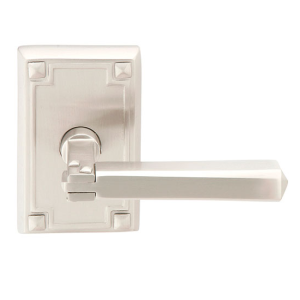 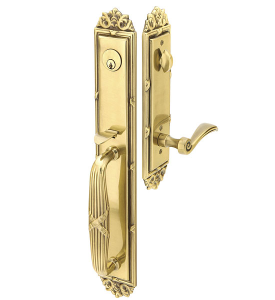 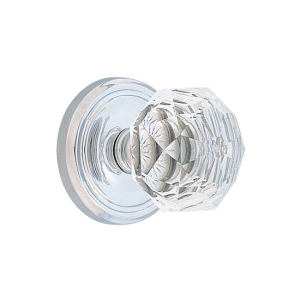 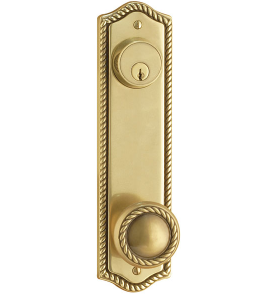 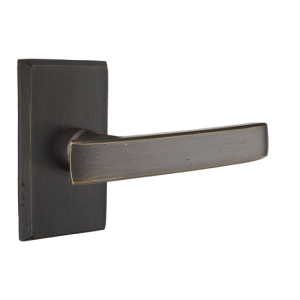 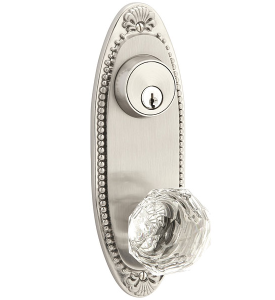 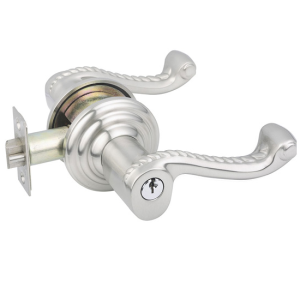 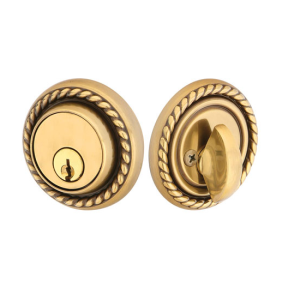 Active Doors & Mouldings Ltd. is here to help you find your new locks for your Surrey home. 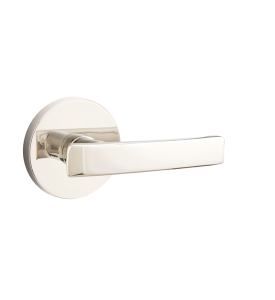 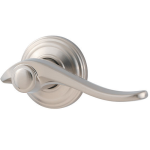 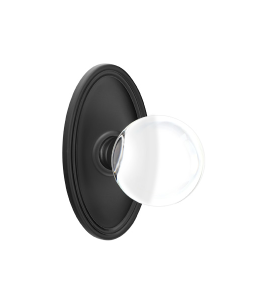 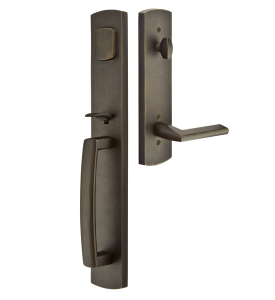 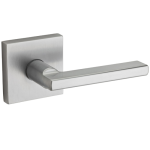 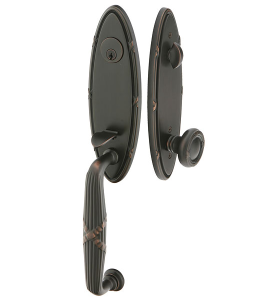 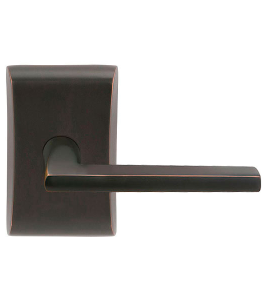 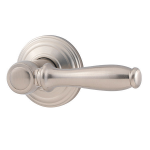 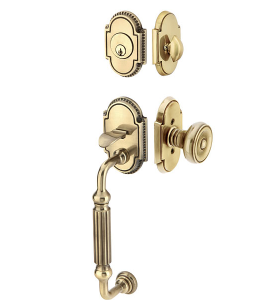 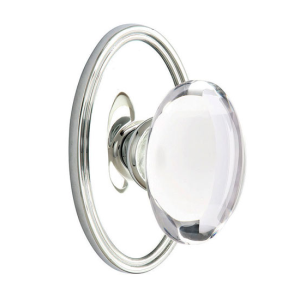 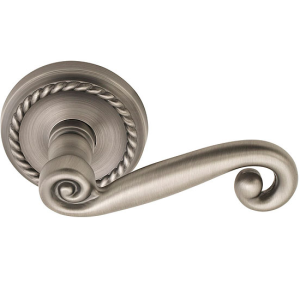 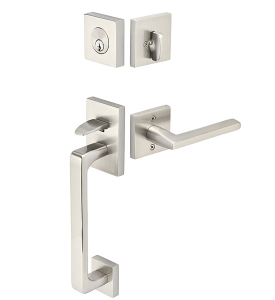 Visit our showroom for an up-close look at the hardware and receive instructions on how it will work for you. 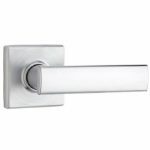 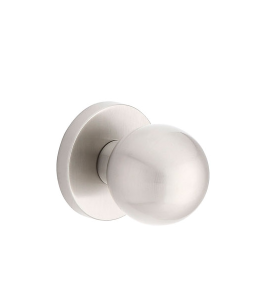 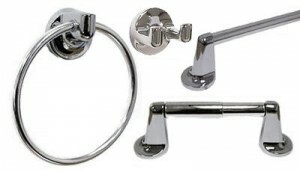 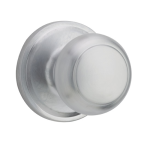 We also welcome your calls if you have inquiries about any of the hardware we supply, including bathroom accessories and grab bars.